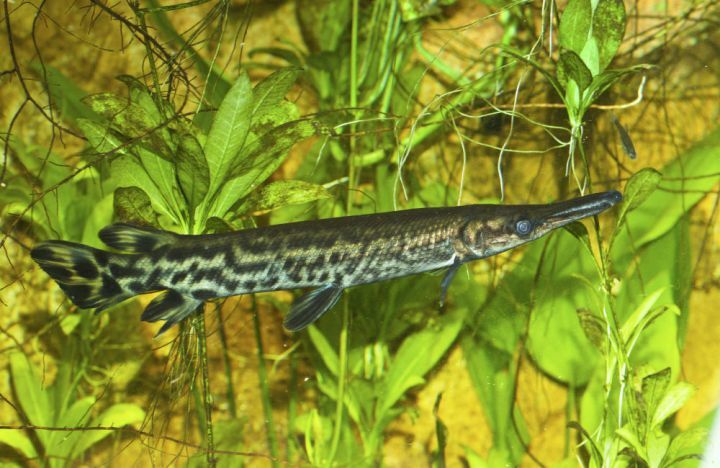 Exotic aquatic animals and plants (particularly noxious species) can damage the natural balance of our environment. 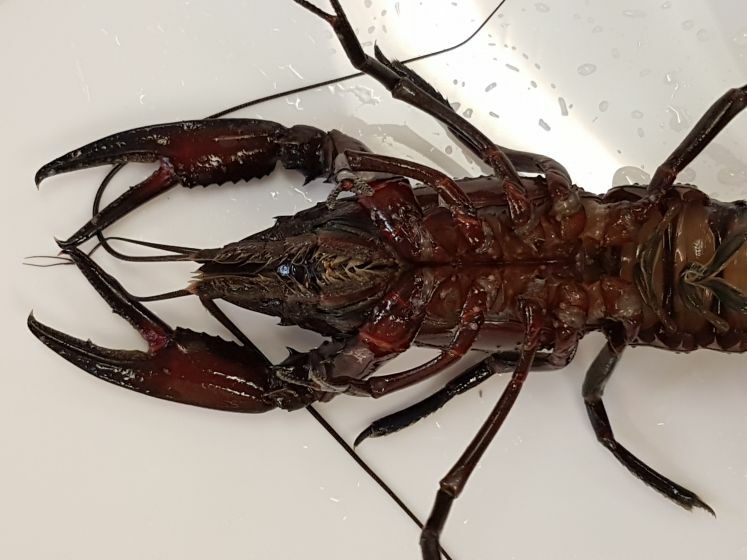 Aquatic pests threaten South Australia’s fisheries, aquaculture, recreation, navigation, and tourism industries. 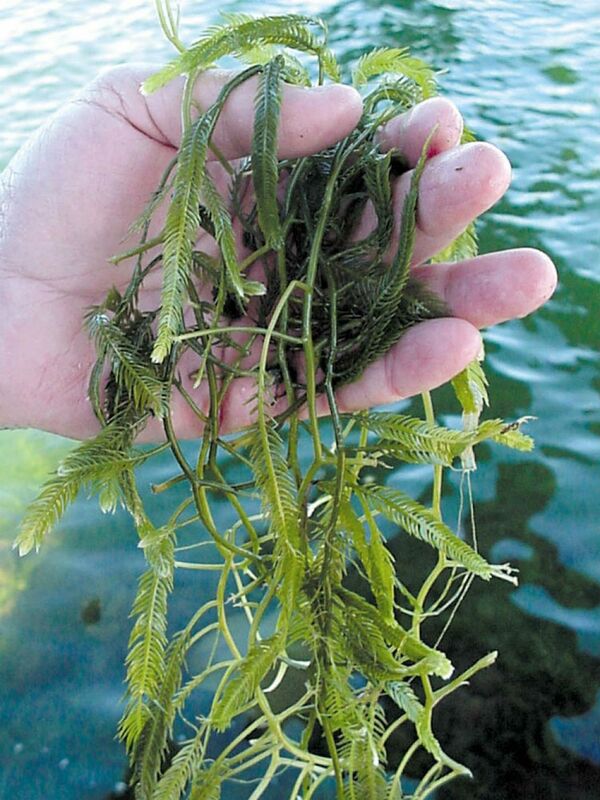 can be found in freshwater, estuaries and marine environments. 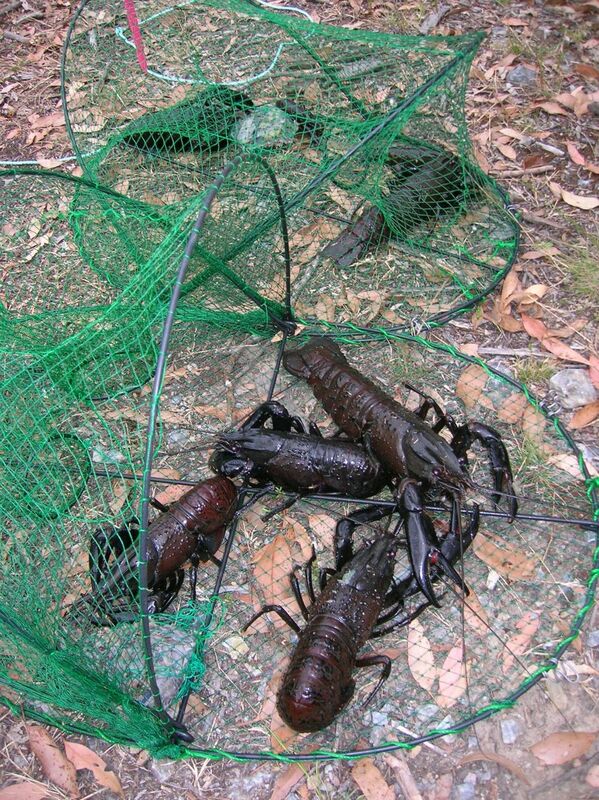 report via the free SA Recreational Fishing Guide App. 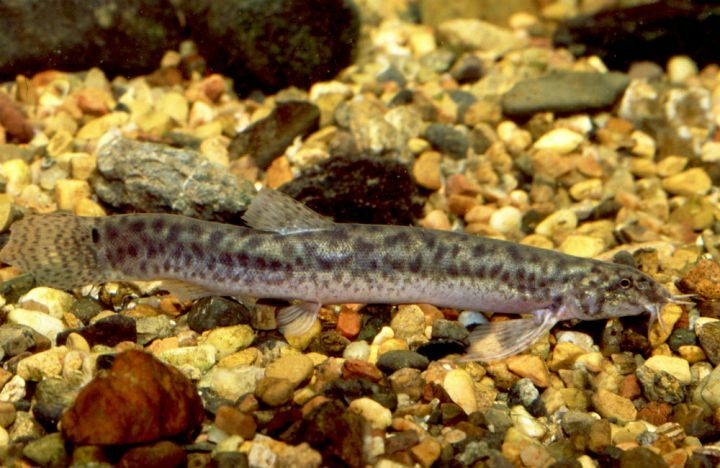 Freshwater species not currently found in South Australia. Alligator Gar is a large freshwater species that can grow to more than 1.5m long. It has the potential to prey on most native fish species. 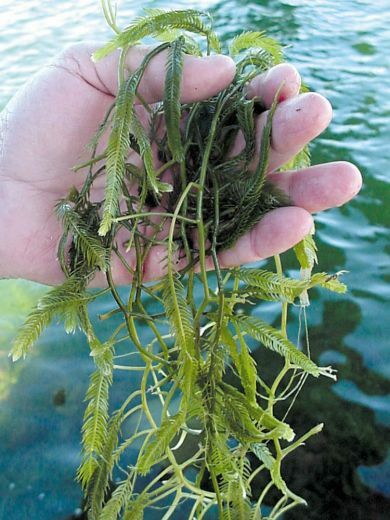 Declared noxious under the Fisheries Management Act 2007. It may not be held or traded in South Australia without specific authorisation. 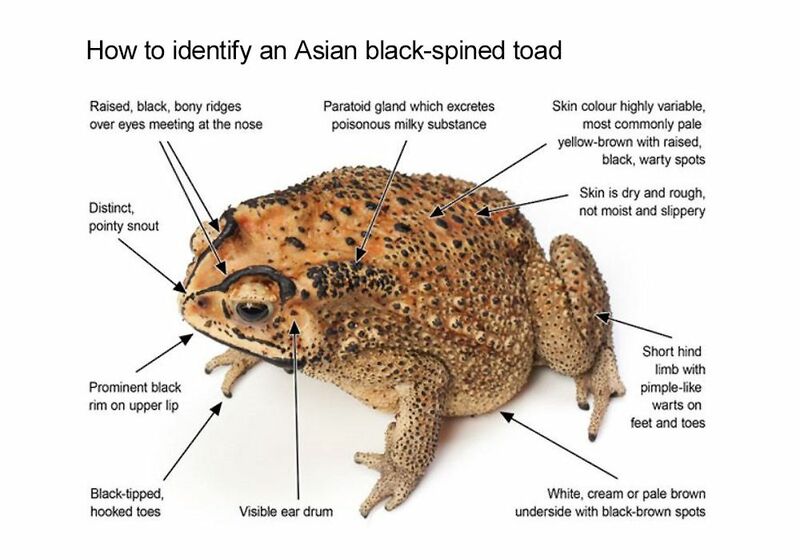 The Asian black-spined toad is not known to be established in Australia but is frequently intercepted at the border. 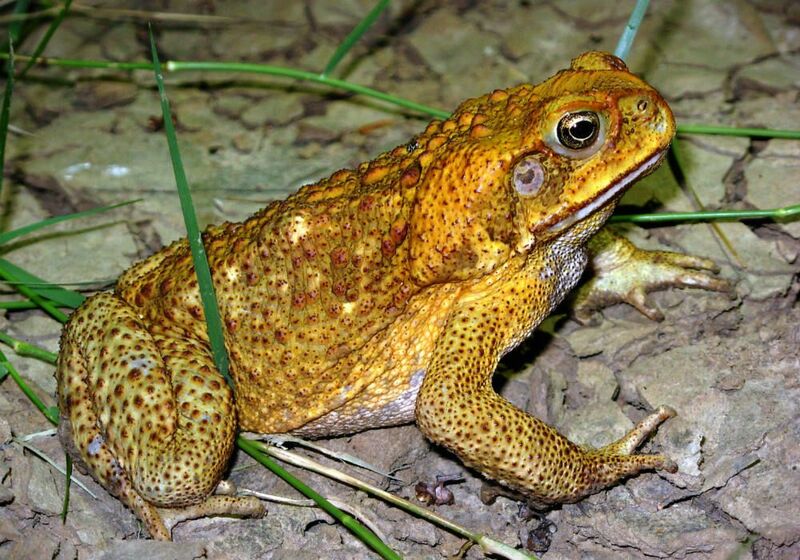 It has greater tolerance to cold than cane toads. Declared species under the Natural Resources Management Act 2004. 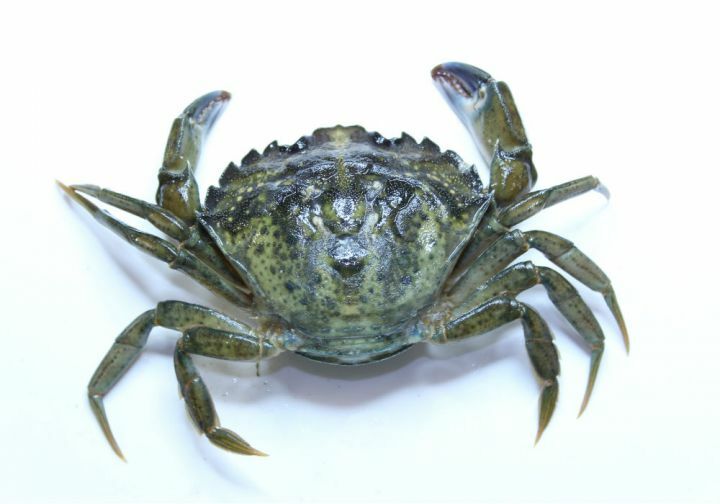 It may not be held, traded or released in South Australia without specific authorisation. 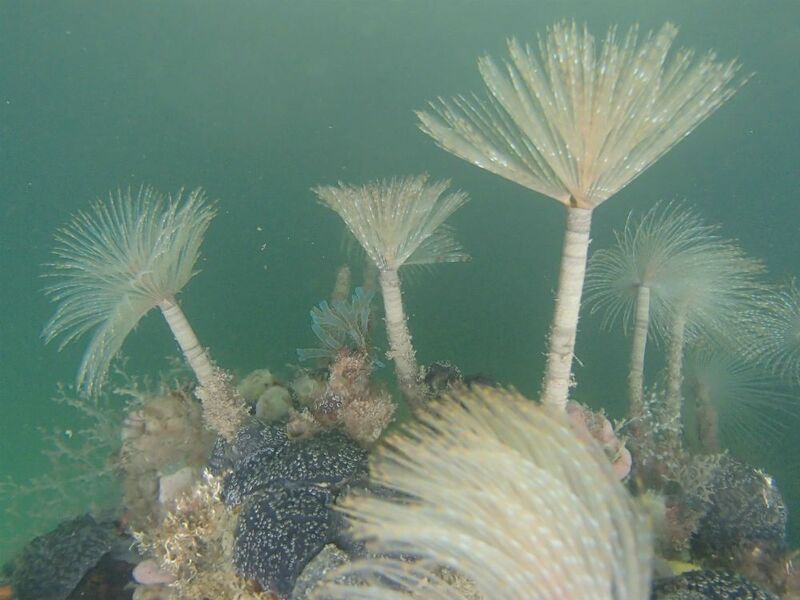 Marine species not currently found in South Australia. competes for food and habitat. Poison glands on either side of the head can harm native predators. Marine species found in South Australia. Exotic species under the Fisheries Management Act 2007. 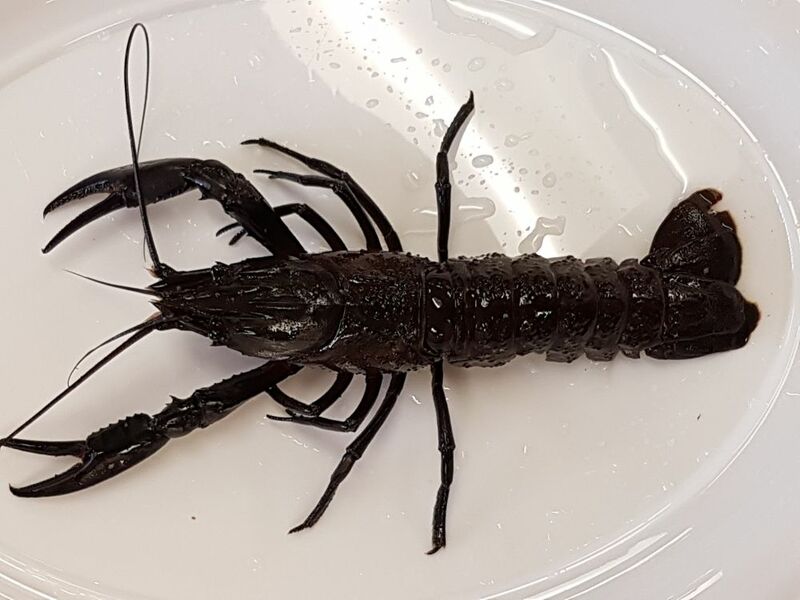 It may not be deposited, released or allowed to escape into any waters in South Australia without specific authorisation. 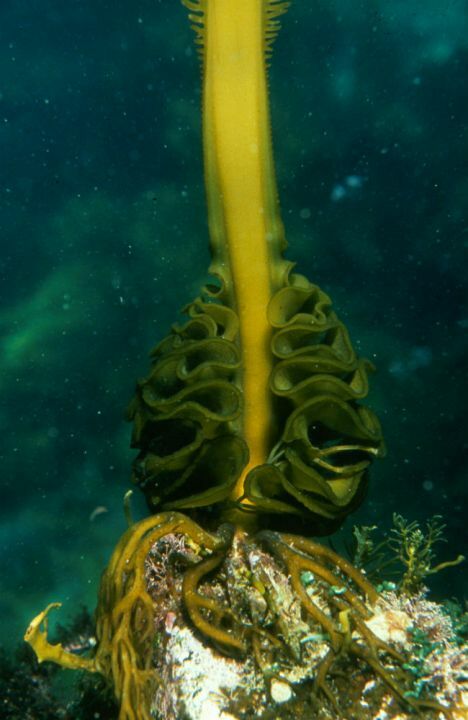 Marine species found in South Australia. It is established in the Port River. spreads from fragments that are often detached by boating equipment. 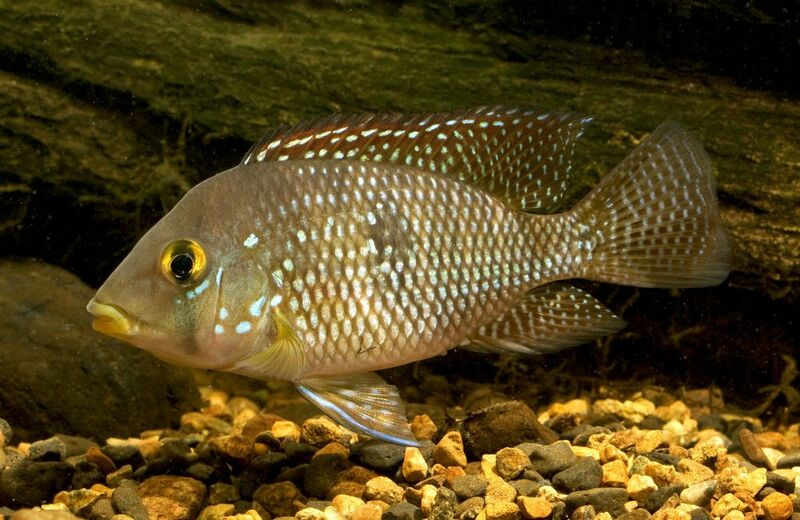 There are a number of highly aggressive cichlid species including Tilapia species and Pearl Cichlids. During breeding season these species become highly aggressive in competing for food and habitat with native species. 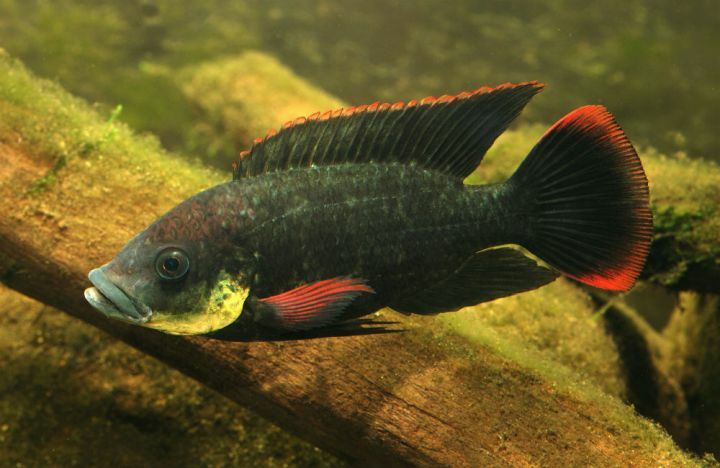 Freshwater species found in South Australia. competes with native species for food. 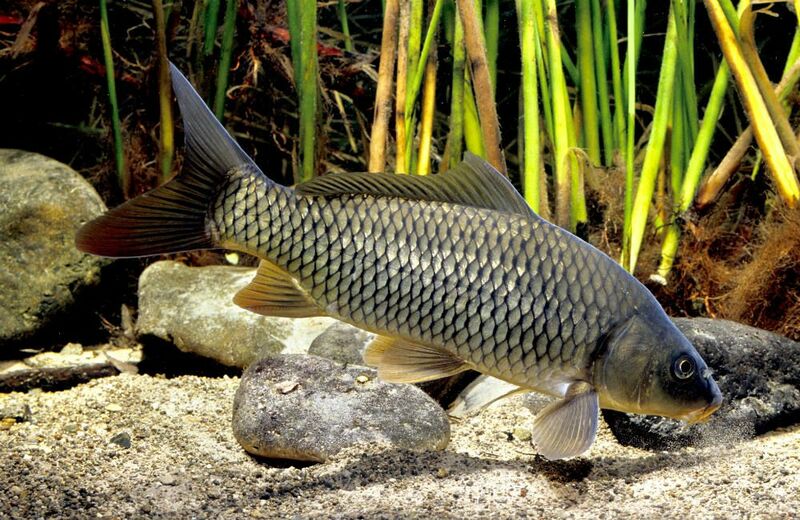 All Carp (including European, Koi and Miror) are introduced species and must not be returned to the water when caught. spreads by attaching to boats and equipment. spreads naturally and via shipping. 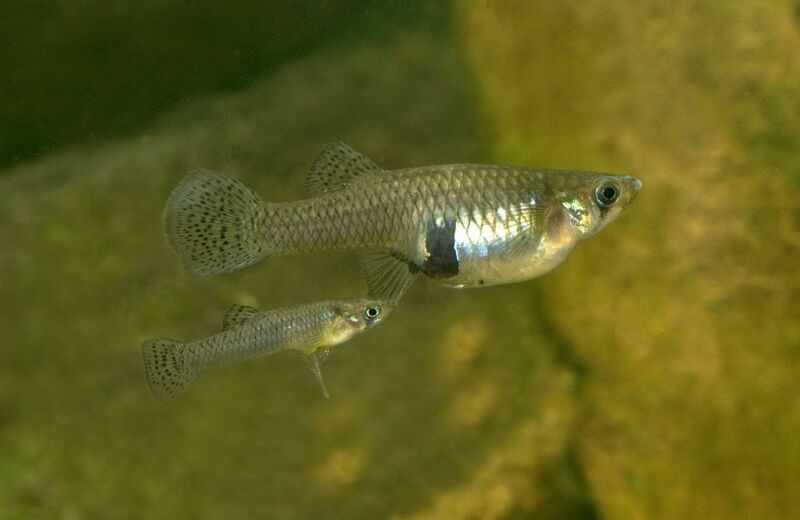 Goldfish is a common aquarium species that competes with native fish. It must not to be returned to the water when caught. 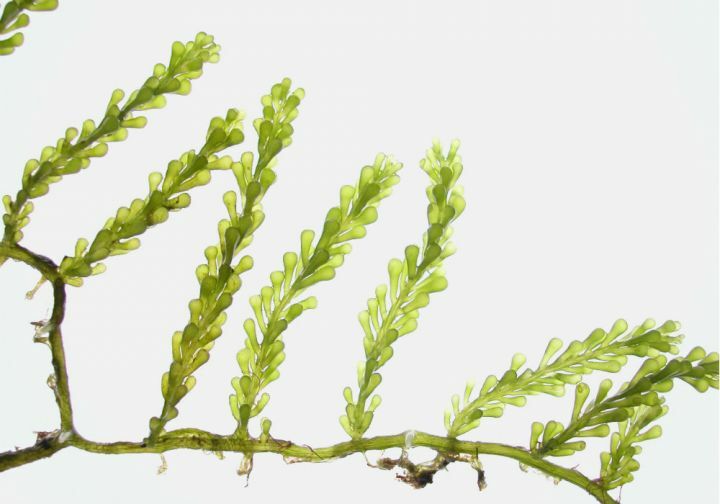 Japanese seaweed forms dense forests that exclude and shade out other native species. 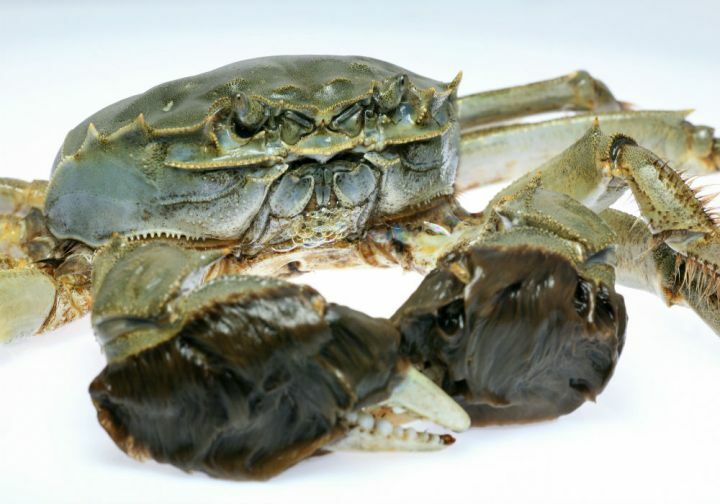 Marron is a crustacean native to Western Australia which competes with native species for food and shelter. It must not to be returned to the water when caught. attack the fins of native species. 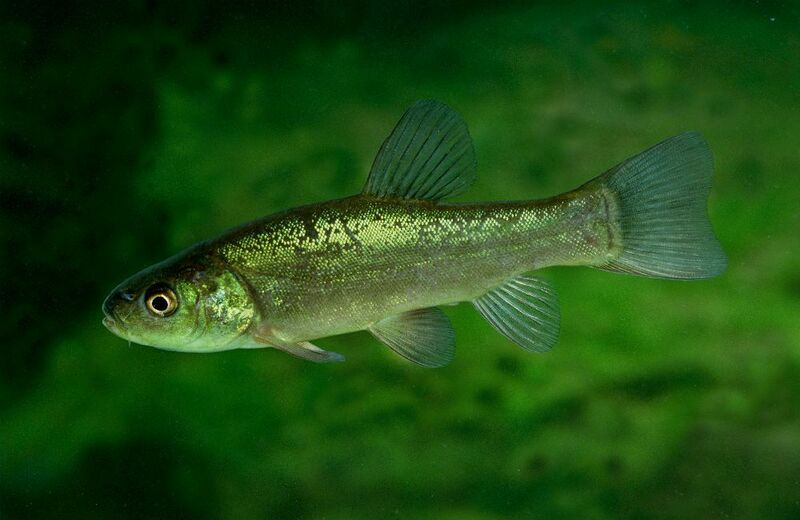 Mosquito fish must not be returned to the water when caught. 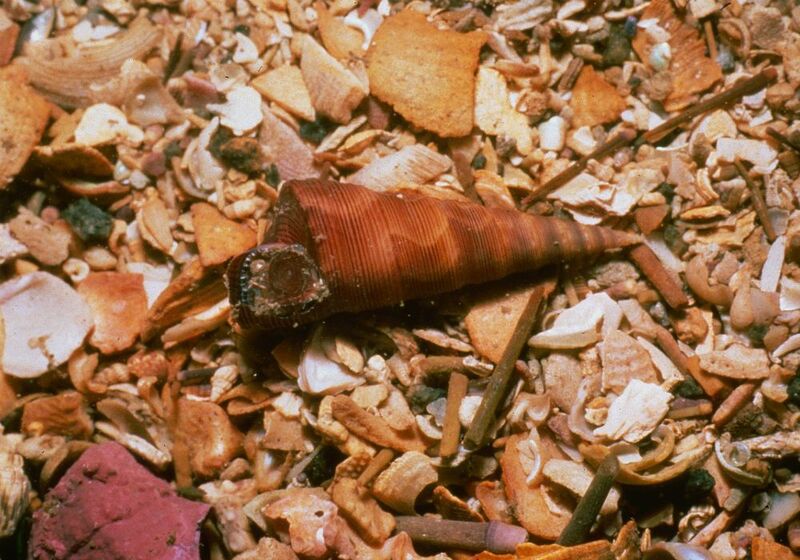 The New Zealand Screwshell is a marine mollusc which competes for food and habitat with native species. 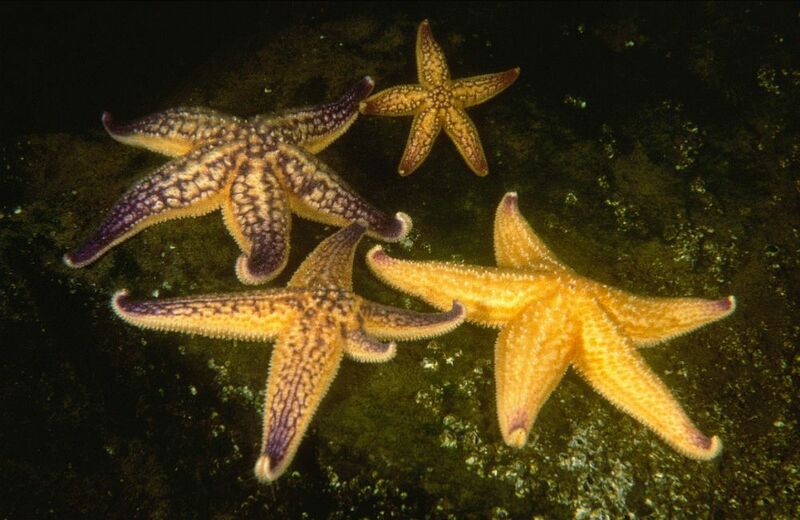 The Northern Pacific Seastar is widely established in Tasmania and also Port Phillip Bay (Melbourne) in Victoria. Population densities can reach tens of millions. The Northern Pacific Seastar predates on native species, particularly shellfish. 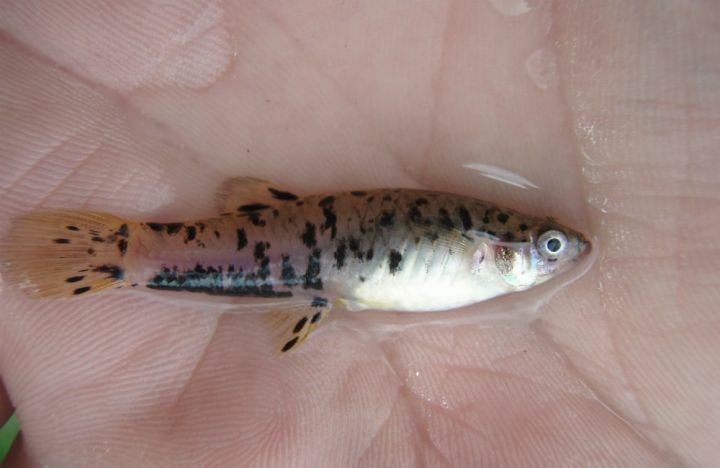 Freshwater species found in South Australia. 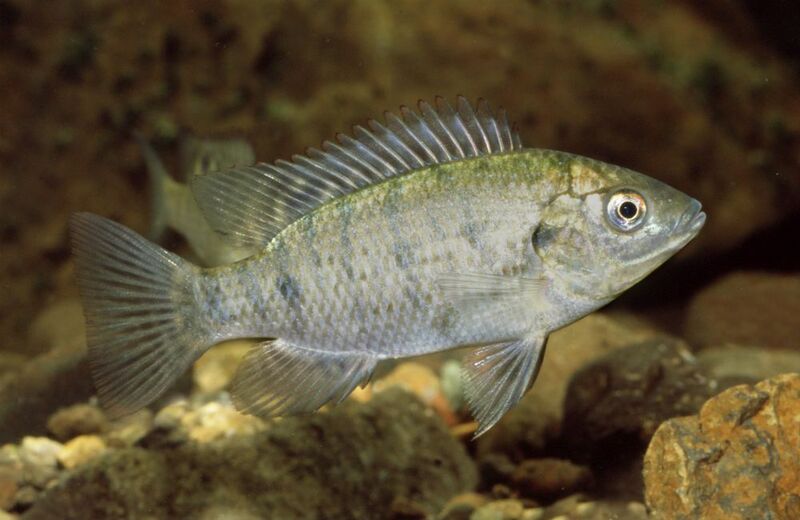 Detected along the full extent of the River Murray, it must not be returned to the water when caught. tolerate a wide range of conditions. 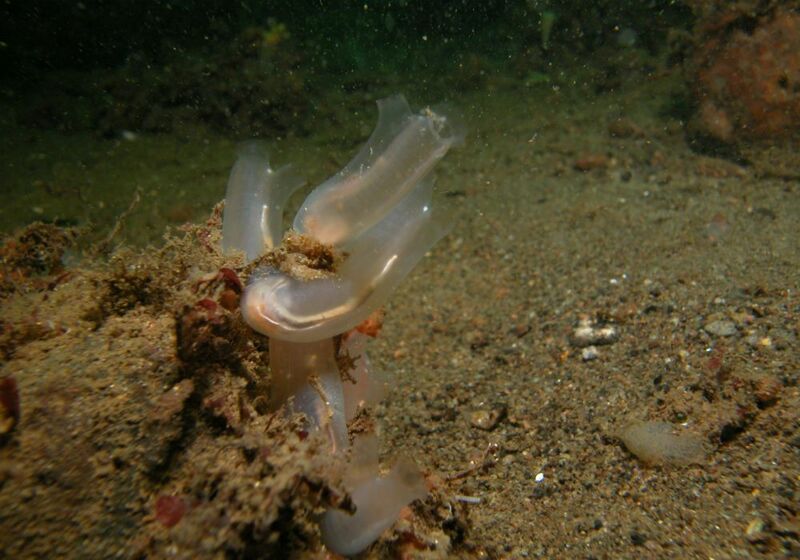 Marine species found in South Australia. It is established in the upper Spencer Gulf. 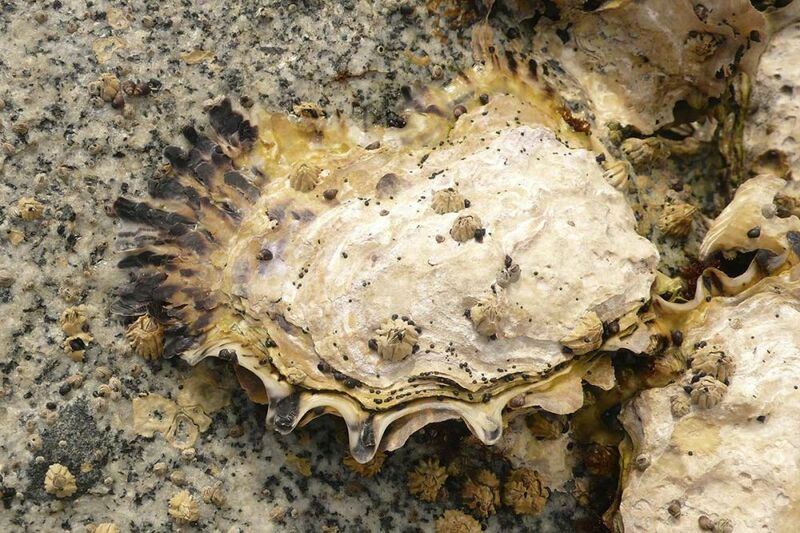 The Pearl Oyster is a tropical Australian native oyster. 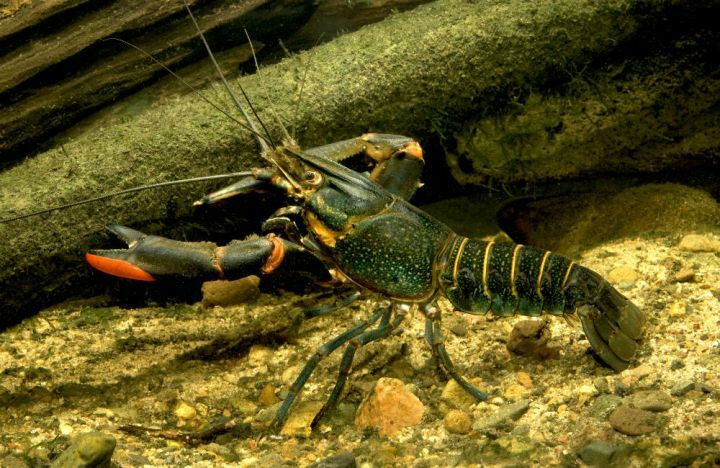 Red Claw Crayfish is a native to Queensland that can compete with native species for food and habitat. 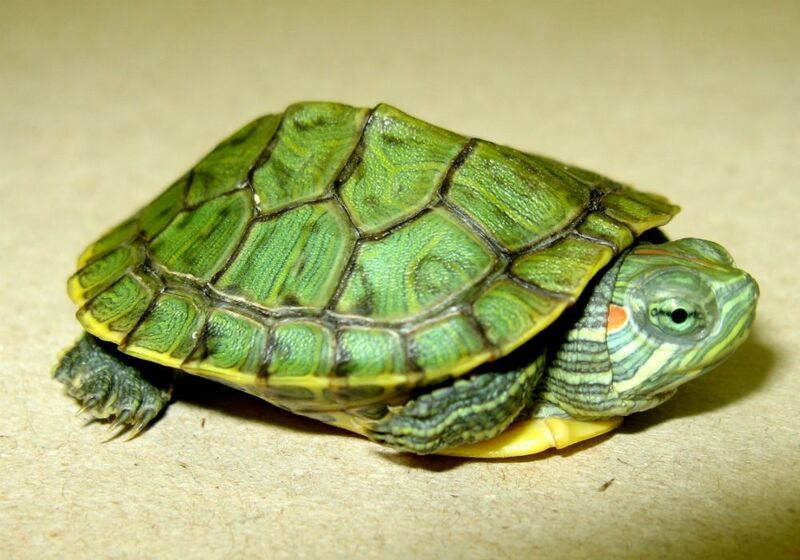 competes with native turtles for food and habitat. 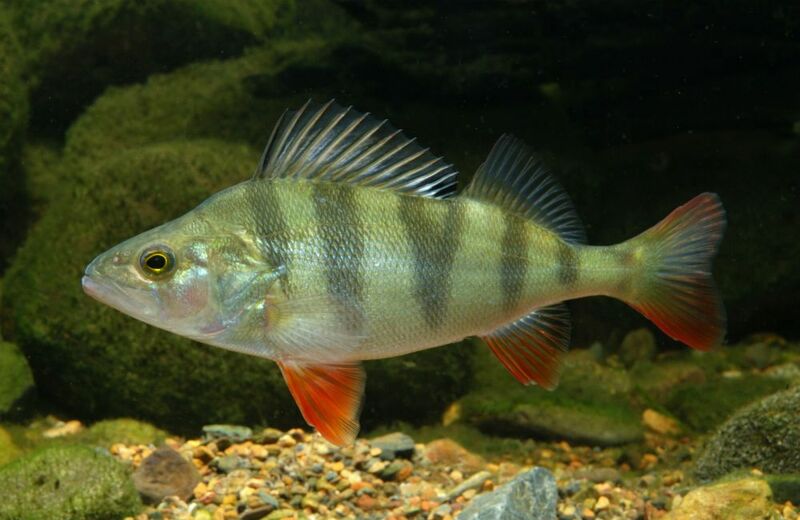 preys on native species of fish. Redfin Perch is an aggressive species of perch that preys on native, small bodied fish and invertebrates. It must not be returned to the water when caught. 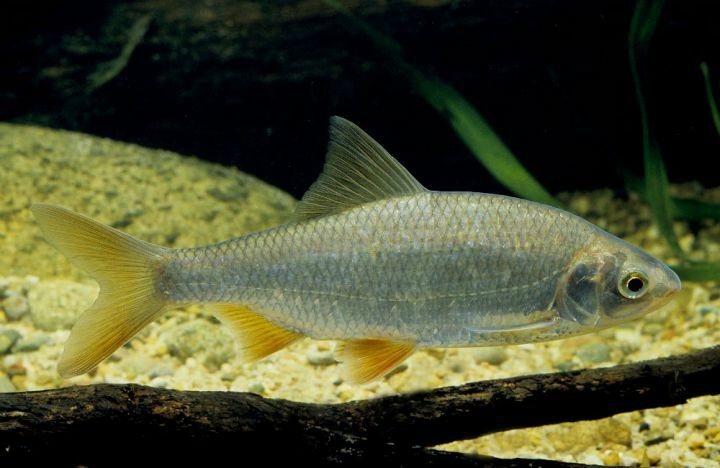 Roach is a medium sized species that competes with native species for food. 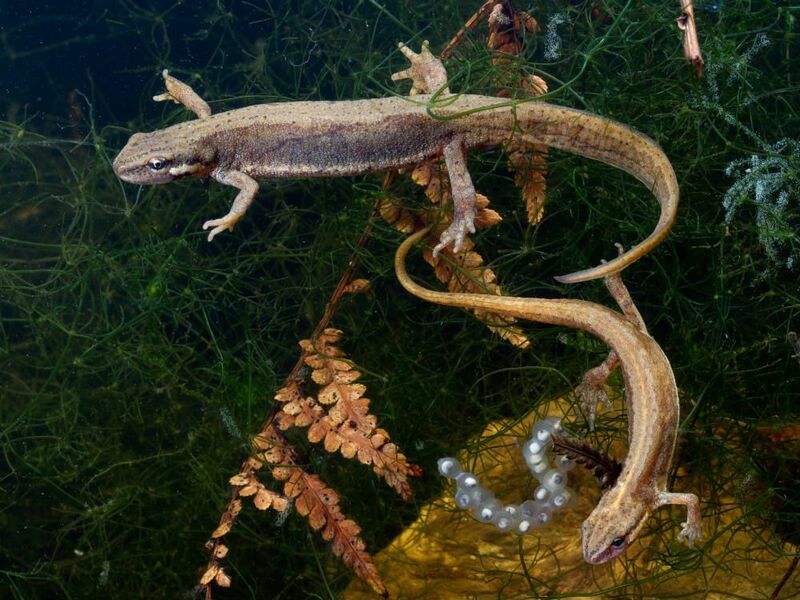 The smooth newt competes for food and habitat with native species. 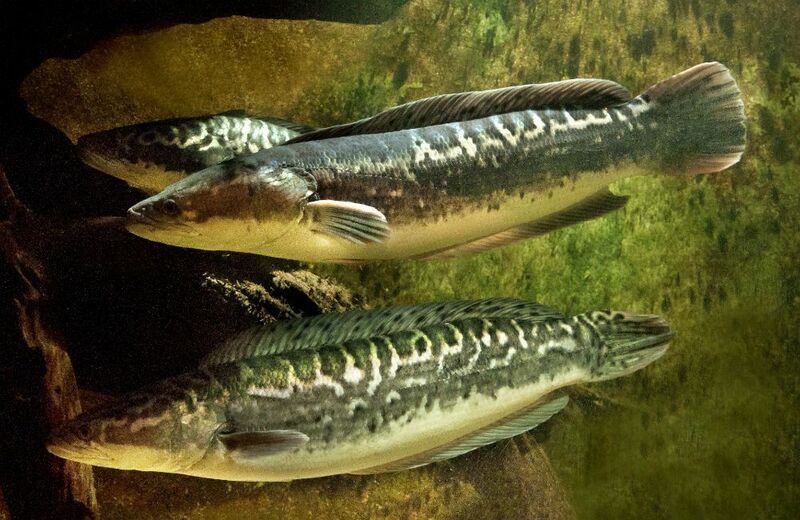 Some species of snakeheads grow very large. They have the potential to become top tier predators of native species. 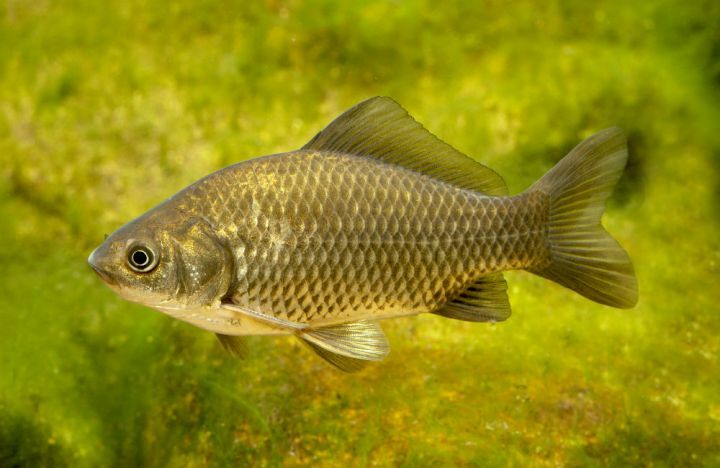 Tench is a medium sized species that competes with native species for food. It must not to be returned to the water when caught. increases equipment maintenance and cleaning requirements. cause injuries due to their sharp shells. Wild Pacific Oysters pose a risk to the oyster aquaculture industry through competition and their potential for hosting disease. 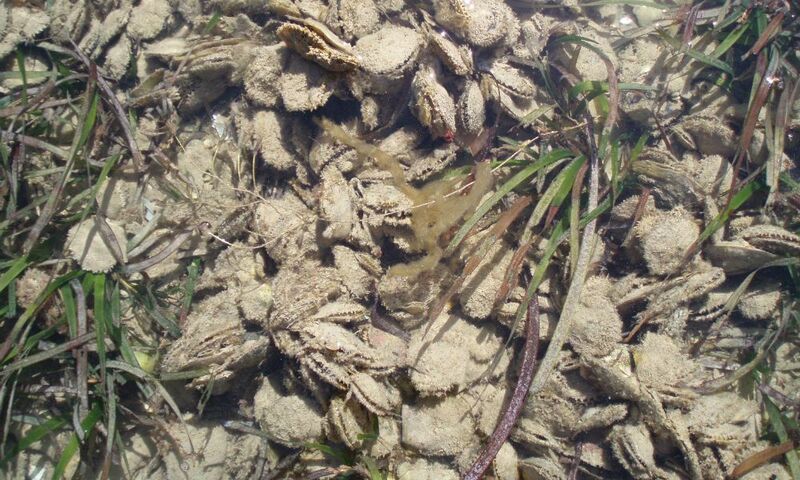 A ban on removing wild Pacific Oysters and other bivalve shellfish (this includes mussels, cockles and razorfish) is also in place in the Port River and surrounding area. 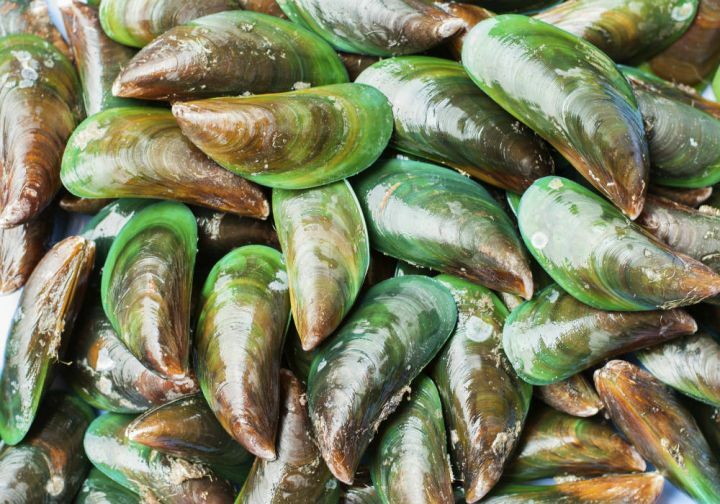 view the Bivalve shellfish information on the fishing closures page.